What jobs may result in Asbestos exposure? The simple truth is that most of us have been exposed to asbestos in some capacity. However, there are a number of different jobs that caused a larger amount of exposure to asbestos on a more frequent basis. Also, thousands of job sites around the country, in every state, have been designated as "hot" sites - sites where asbestos dangers have been identified. Some examples of jobs are listed below. 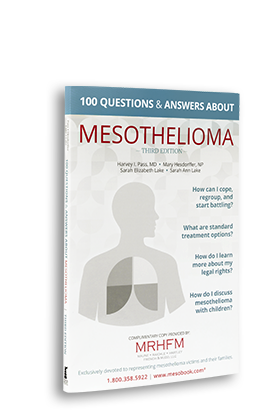 To determine if you worked at one of the designated job sites, CLICK HERE, to contact a mesothelioma advisor to learn more. Unfortunately, millions of people have been exposed to asbestos over the years. Only now are we able to see the disastrous effects of asbestos exposure in the workplace.